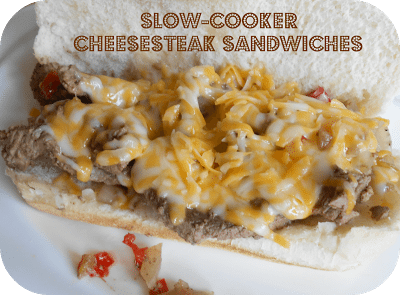 Slow Cooker Cheesesteak Sandwiches - WCW Week 11 - Recipes That Crock! 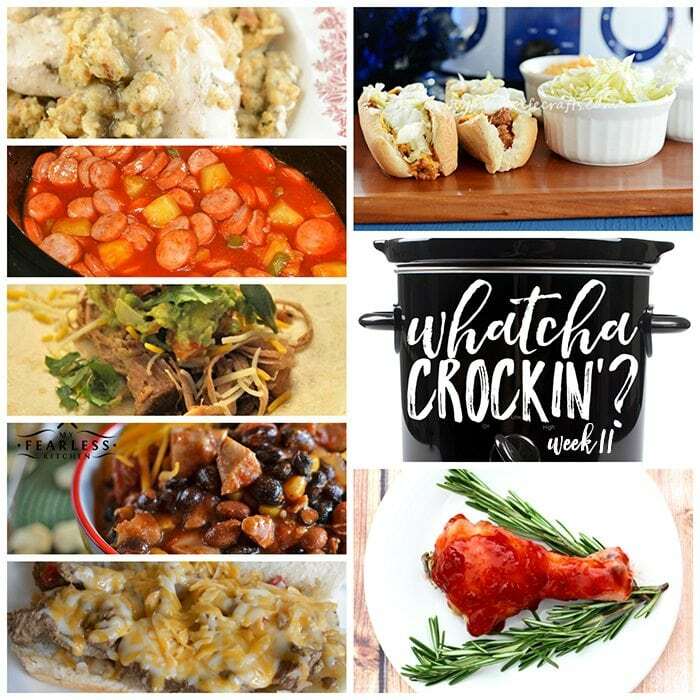 This week’s Whatcha Crockin’ crock pot recipes include Slow Cooker Cheesesteak Sandwiches, Crock Pot Taco Joes, Slow Cooker Cranberry Chicken Legs, Crock Pot Chicken Stuffing Casserole, Crock Pot Sweet and Sour Smoked Sausage, Crock Pot Pork Carnitas, Slow Cooker Chicken Chili and much more! We are cRockin’ on with week ELEVEN of Whatcha Crockin’ link ups with our blogging friends! Liz, Leah and I greatly appreciate all the bloggers that link up their delicious crock pot recipes each week. This week you we have some awesome crock pot recipes to share with you from around the blogosphere. So let’s get crockin’! 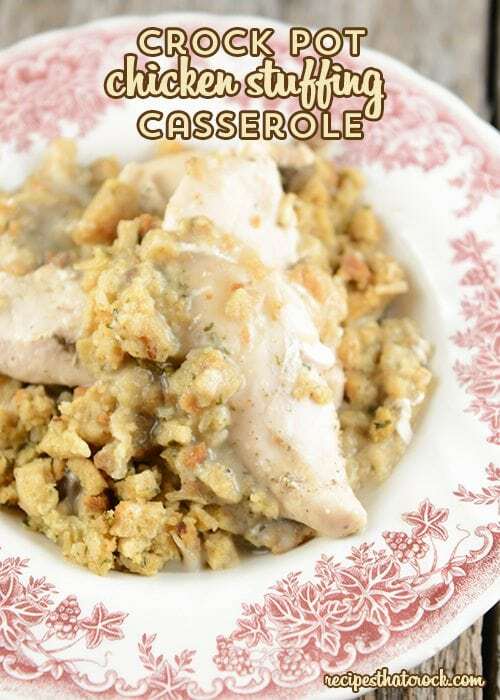 This easy Crock Pot Chicken Stuffing Casserole is so easy to throw into the crock pot and is a staple around this house! 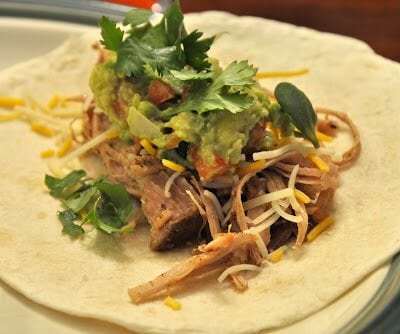 Leah is sharing her Crock Pot Pork Carnitas over on Beyer Beware. 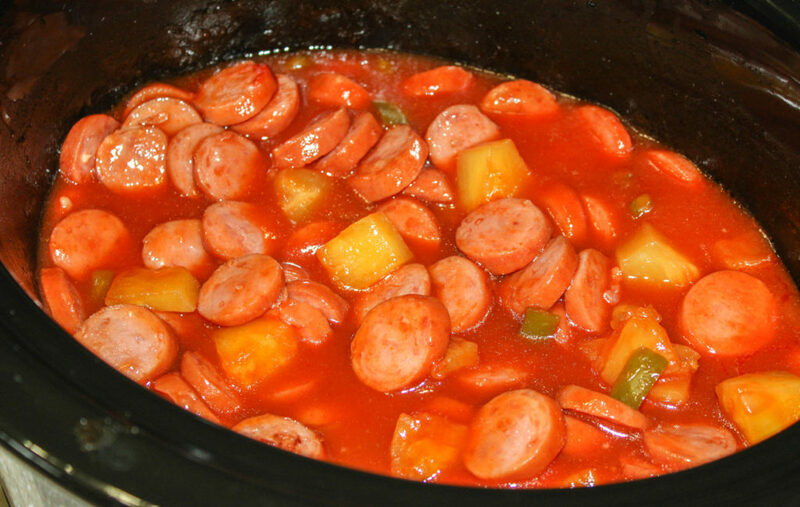 Liz is sharing a delicious Crock Pot Sweet and Sour Smoked Sausage recipe over on The Farmwife Cooks. Slow Cooker Cheesesteak Sandwiches over on The Better Baker is the recipe with the most clicks this week! 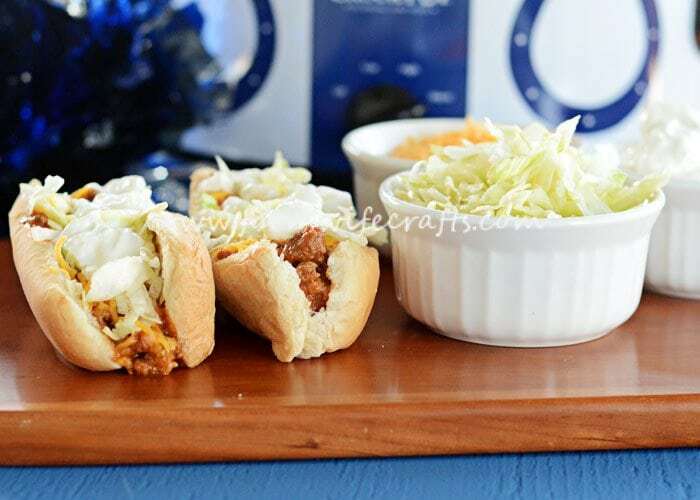 These Crock Pot Taco Joes over on The Farmwife Crafts are a favorite at Sarah’s house! 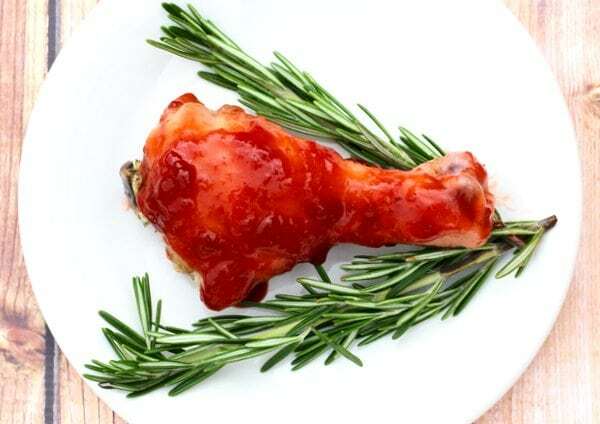 You’re gonna love these Slow Cooker Cranberry Chicken Legs from Never Ending Journeys. 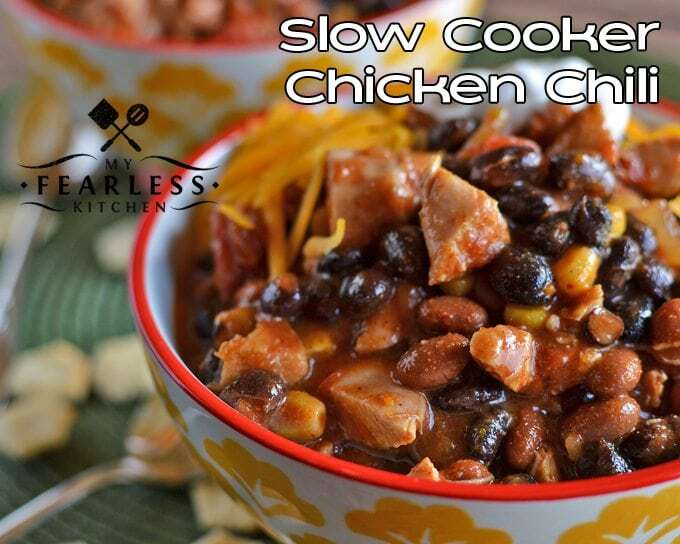 My Fearless Kitchen shared this awesome Slow Cooker Chicken Chili. Thanks for featuring my Slow Cooker Chicken Chili. Everyone loved this recipe, and it will be a staple in our house!